The Demonic by author Lee Mountford is a horror tour de force in the vein of Shirley Jackson’s The Haunting of Hill House. The plot develops carefully, allowing the reader to get involved in the excellently detailed horror set pieces. It is scary. Truly scary. I remember reading The Entity several years ago and being so terrified that I slept with the light on. Fun fact: I don’t scare easily. The Demonic had the same effect on me. The brooding and sombre prose, juxtaposed against familiar haunted-house-horror, made for a thrilling experience. Mountford’s detailed characterization is a glaring example of what can be done in horror literature. He managed to secure a beautiful spot for his characters and kept them there until the breathtaking denouement. Mountford also handles his words with ease – the book flows like water, dripping and sloshing with each jump scare. The Demonic evolves and ebbs and flows and transmorgifies into a thrilling adventure near the climactic middle. However, Mountford’s slow unfolding might put some readers off. I, for one, didn’t entirely appreciate the extremely slow plot development. I would have liked to have seen more in the opening pages, e.g. less backstory, faster character development. This is merely a semantic technicality, as I can appreciate what Mountford attempted to create, i.e. a steady, sedated unwinding. 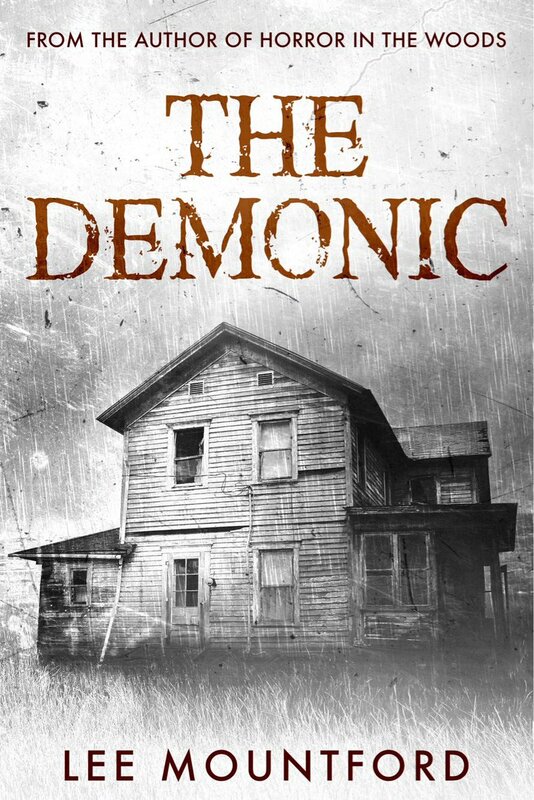 Lee Mountford deserves praise for The Demonic. It takes great skill to pull off a genre-bending haunted house story. I adored the characters, especially the steadfast Alex. Thank you for giving us something to look forward to, Lee. This is a must-read!